When it comes time to replace that old, outdated and worn septic system, you have many choices. You could choose a general contractor. This may be easy, because you know someone already. You could pick a company out of the phone book or even by looking online. But the final option is the one that will serve you best. 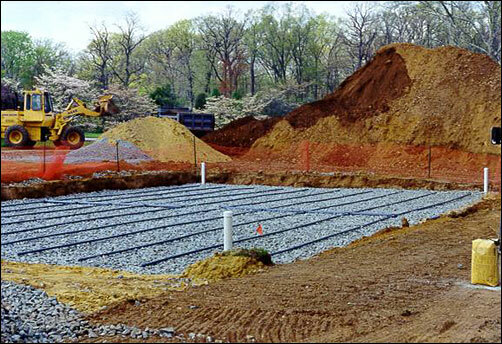 Look into best Septic Installation Granite Falls has to offer—Superior Septic Service. From the moment that you decide you need a new septic system, until its installed the experts at Superior are happy to assist you every step of the way. Sometimes the hardest part is deciding that you need to go with a new installation to begin with. It may seem simpler and cheaper to have that old system repaired. However, you will likely save money over time when you choose a new system, instead of patching one that is past its prime. Depending on your property, and how it’s set up, you may need some extra care taken when the tank is installed. That’s no problem with Superior. They have several different trucks available, so that they can find the right one to take to your property. They will treat your home and yard with care, so the results are sure to please. One major concern with any sort of septic job, especially an installation, is the cost. You don’t want to pay more than you have to when getting set up with a septic system. Superior offers a low price guarantee, so you will get the best deal possible. What could be better? If you’ve checked other septic companies first, let Superior Septic Service give you a free second opinion estimate. You certainly don’t look forward to searching through the options in Septic Installation Granite Falls has to offer, but by choosing a company with a long history of success as well as a great reputation, you’ll feel assured you are making the right decision for your installation.